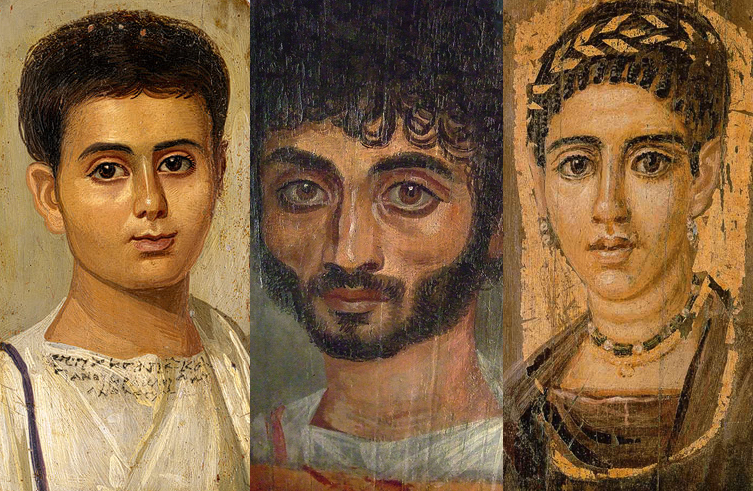 The Egyptian mummy portraits in the Metropolitan Museum in NYC always stop me in my tracks. Their expressions are so life-like. From 2,000 years ago, they seem to be wanting to connect with us and say: Hello, 21st century world! This entry was posted in Art and tagged Museums, Paintings, Time. Bookmark the permalink.